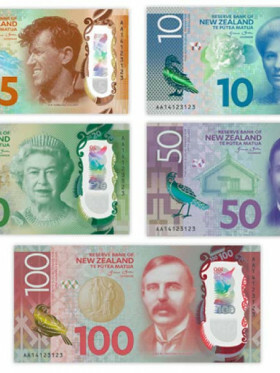 "Review Of My Rental With Maui-New-Zealand"
Very good value for money of the rental through Hit-the-Road. 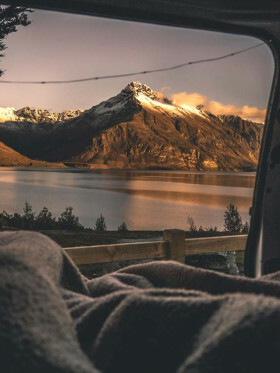 When you hire a campervan with Maui New Zealand, you’re investing in a vehicle that will provide many of the comforts, luxuries, and amenities of a modern apartment on the roadㅡ plainly because this is luxury motorhome hire. 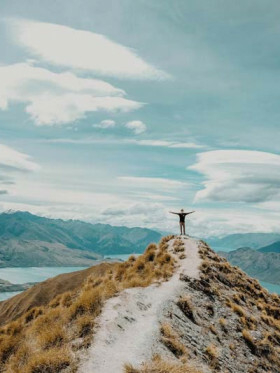 Just imagine experiencing the captivating natural beauty of New Zealand by day and then retreating to the sanctuary of your posh campervan for an evening of rest and relaxation. 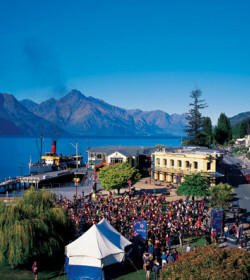 This luxury does come at a price, however, and Maui New Zealand is not the cheapest campervan for hire in New Zealand. But you get what you pay for. And with Maui New Zealand you get a lot. Plus, they frequently run promotions including multi-hire discounts and group hires so savings opportunities are available to savvy shoppers. 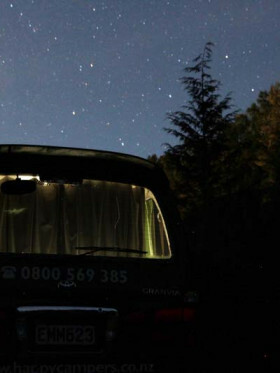 Maui New Zealand knows they’re not the only luxury campervan hire company in New Zealand. 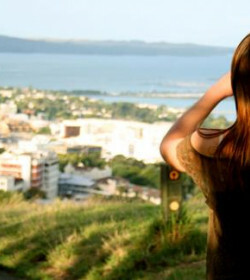 That’s why their friendly staff strives so hard to make Maui New Zealand the best choice available. 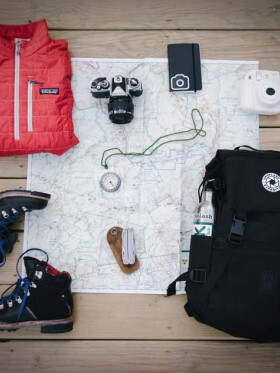 In addition to arranging free transportation to and from Auckland and Christchurch international airport, they’ll also help you plan the perfect itinerary for your New Zealand adventure. Questions? Feel free to give them a call. Maui New Zealand operates a 24/7 international toll-free number. If you’ve got questions, they’ve got answers. 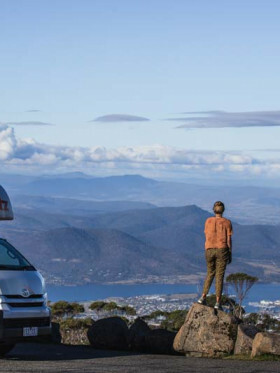 Beyond some of the highest-quality campervans for hire doing business with Maui New Zealand ensure you’ll have a memorable customer service experience. Every one of Maui New Zealand’s campervan for hire has been custom designed with comfort in mind and are self-contained for freedom camping. However, if you are a manual lover, you'll be disappointed because all are automatic units. Recently, the fleet added a new set of 2 berth and 4 berth campervans that are guaranteed under 6 months old. All other motorhomes are under 2. 5 years old; hence, issues about wear and tear is a less problem. A compact room for two, the Action Pod is a slight downgrade with the exclusion of onboard shower & toilet. 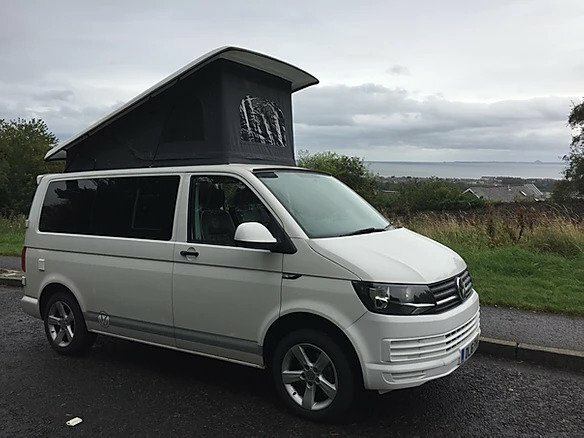 Still, the comfort and features are the same as other big campervans, and you can easily maneuver and park this unit anywhere. Accordingly, this one is suitable for unassuming travellers who wouldn't mind travelling the outskirts with just enough facilities that will get you through your holiday, from the double bed to the pull-out kitchen. Known for its European-style comfort, the 4 berth Cruiser is all you need for a cozier and entertaining holiday on the road. And what do we mean by entertaining? Well, unlike similar motorhomes on the fleet, this one provides you with fascinating entertainment set with LCD screen and DVD player. Whether you're travelling with your kids or some of your friends, the motorhome is set to make your holiday more engaging. As you can see, the 6 berth Encounter is sourced out from their sister company, Britz. This motorhome is your standard family unit that gives enough room for all 6 adult passengers. The entire rear is allocated for the permanent bedroom featuring a large double bed and huge windows. Others can relax at the cab-over bed and convertible dinette. For your cooking needs, you can make it happen with the help of the full kitchen. This 2 berth motorhome is all about flexibility and outdoor fun. So, you have the option to have a cozier double bed or two singles at night, and you have a separate storage for your sports equipment like fishing rods and golf clubs, except for bicycles. Not only that, since a Kiwi adventure is never complete with some laid-back BBQ treat, and you get to experience such with the Ultima. The Ultima Plus is actually a step up in terms of sleeping capacity. This 3 berth motorhome allows you to sneak in your kid for a happy family bonding. The motorhome is equipped with useful facilities for all three of you, from the bathroom to the kitchen. Aside from the double bed or two singles at the rear, the unit provides a single bed for your child at the front area and child/ booster seat for safety. 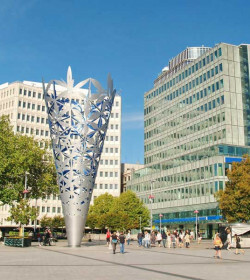 With this model, you can also experience some outdoor fun, just like the other Ultima unit. Suitable for either two couples or a family of four, the Cascade brings comfort despite its limited vehicle dimensions. With its well-designed interior layout, all useful amenities are still included on-board. The U-lounge at the rear becomes a spacious double with huge windows. The second bed is positioned at the front of the ceiling cavity. You are not provided with a microwave, but there are bike racks fitted out in the motorhome. Extra space and stylish comfort, the 4 berth Beach is designed for a more fancy road trip. This motorhome is particularly created to give versatile space. Hence, you have all the room to stretch out your arms and legs without feeling restricted. The front dining zone is really roomy and does not need to be converted into a second bed because the other sleeping area is located at the cab-over. So if you're looking for an apartment-styled motorhome with sleek facilities, the Beach is all you need. 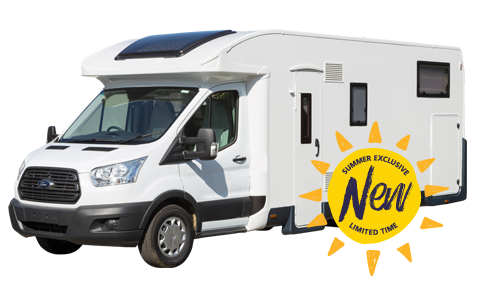 Designed for families in need of more space and storage, this 6 berth motorhome is much more cozy and extensive. It has a bigger fridge, bigger fresh and waste water tanks, and bigger rear windows. Hence, if your children are all grown-up or you're with some adult pals, then this is the right one for you. Because of the fitted out facilities like shower & toilet, elegant kitchen and palatial beds, this motorhome feels like a posh apartment on wheels. The standard liability for the motorhomes is NZ$7,500, which will be taken upon vehicle collection through your credit card. 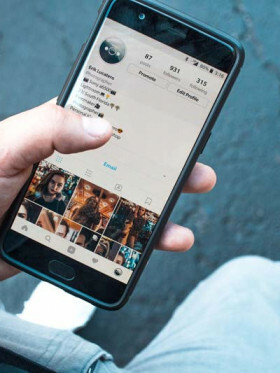 But if you opt to avail of their liability reduction option at an additional rate per day, you will not be required to pay the excess as the purchase will reduce your liability to $0. There are many ways to travel around New Zealand but there’s one, reputable way to enjoy the pinnacle of style, luxury, and comfort on your trip: in a motorhome from Maui New Zealand. 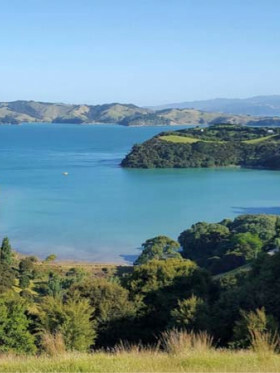 Their rates might price them out of the market for most travelers, but for those who can afford it, Maui New Zealand offers perhaps the nicest motorhomes for hire in New Zealand. Unlike other large rental companies that often neglect the importance of customer service, Maui is an exception. For many years now, they provide not just quality units but also quality service. With that, they have created a name in the rental industry. If you want reputation and experience above anything else, then a motorhome from Maui will not fail you. The company is one of the most trusted motorhome rentals, not just in New Zealand but across the USA and Australia. "Review of my maui hire"
great 10 days. Perfect camper van for a family with 3 children. I liked as well the information service of Maui highlighting weather risks pro actively during our trip.